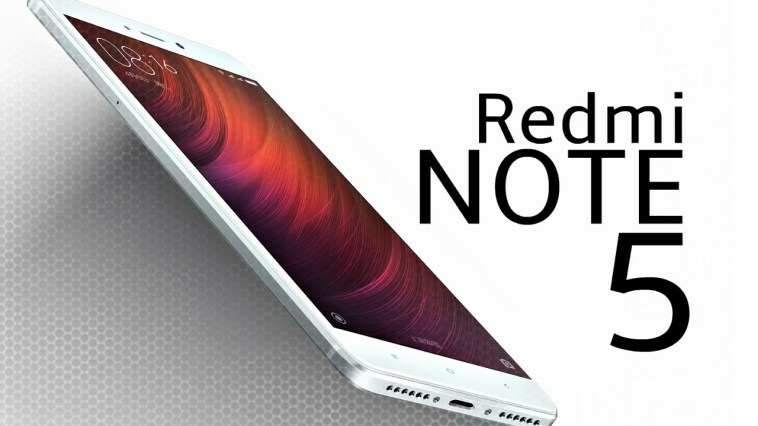 Xiaomi Redmi Note 5 Reportedly Launching Next Month; Entire Specs Leaked - Playfuldroid! Xiaomi is expected to debut the Xiaomi Mi 7 flagship by the first quarter of 2018. However, fresh information suggests that the company may unveil the Xiaomi Redmi Note 5 phone before the launch of Mi 7. It is now speculated that the Redmi Note 5 may debut at the end of next month. The production of the Redmi Note 5 have reportedly started. Like before, Xiaomi is expected huge demand for the phablet and it is already stocking it up in abundance. The recently 3C certified MEE7S and MET7S Xiaomi phones are expected to arrive as variants of the Redmi Note 5. The Redmi Note 5 is expected to arrive with metal unibody chassis and full screen design. Its 5.99-inch display is likely to support 18:9 aspect ratio. The Snapdragon 636 chipset is rumored to power the budget phablet. The SD636 that includes 1.8 GHz processor and Adreno 509 graphics is said to be a lower version of the Snapdragon 660. The Note 5 is likely to arrive with facial recognition feature. It mammoth battery of 4,100mAh capacity is expected to carry support for 18W fat charging. The Redmi Note 5 is likely to arrive pre-installed with MIUI 9 flavored Android Nougat OS. The rear panel of the phone will be housing 16-megapixel + 5-megaepixel dual camera setup and it will be fitted with an 8-megapixel front-facing camera. The Redmi Note 5 base model with Snapdragon 630 chipset, 3 GB RAM + 32 GB storage and higher variant with Snapdragon 636, 4 GB RAM + 64 GB storage are rumored to be respectively priced at 1499 Yuan and 1799 Yuan.